Our fresh, modern web designs offer an easy to use and engaging interface for your clients. 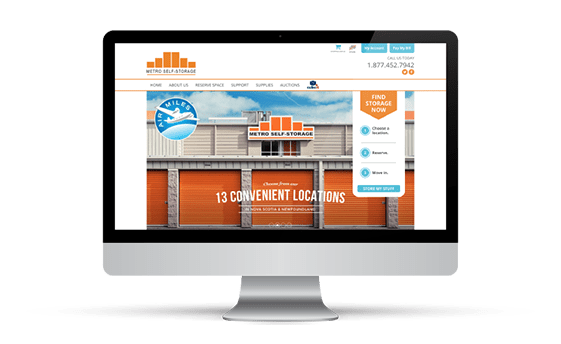 Websites designed by Rental Payment Solutions make it very easy for customers to find you and then find what they are looking for. From finding a unit and moving in, to managing their account profile and billing information, we make it easy! We build websites using Joomla!®, the world’s most popular open source content management system. 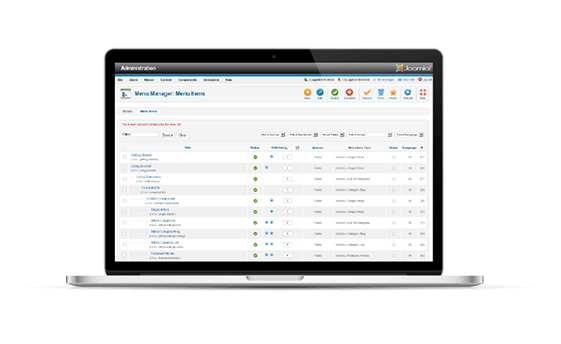 With Joomla!, your site is easy to manage and always ready to upgrade to next generation technology. Whether you have 1 facility or 50, our websites can handle them all. 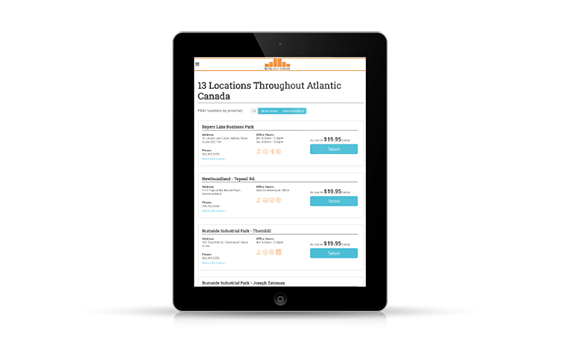 Our location finder is incredibly easy to use so your customers can find the location that is most convenient to them. Our websites are developed from the ground up to help you rank higher in Google, Bing, and Yahoo. 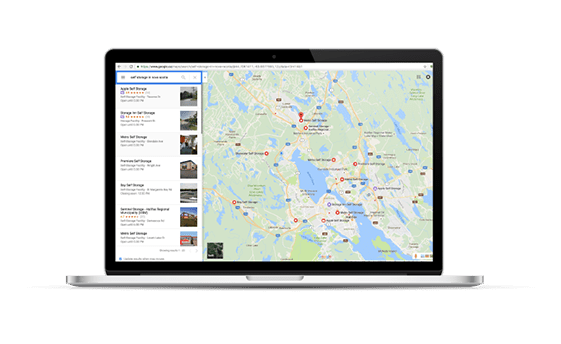 Each site we build has optimized copy, content structure, and dynamic XML sitemaps that are submitted to each of the major search engines. Need more? Talk to one of our SEO specialists about an advanced search optimization campaign for your business.